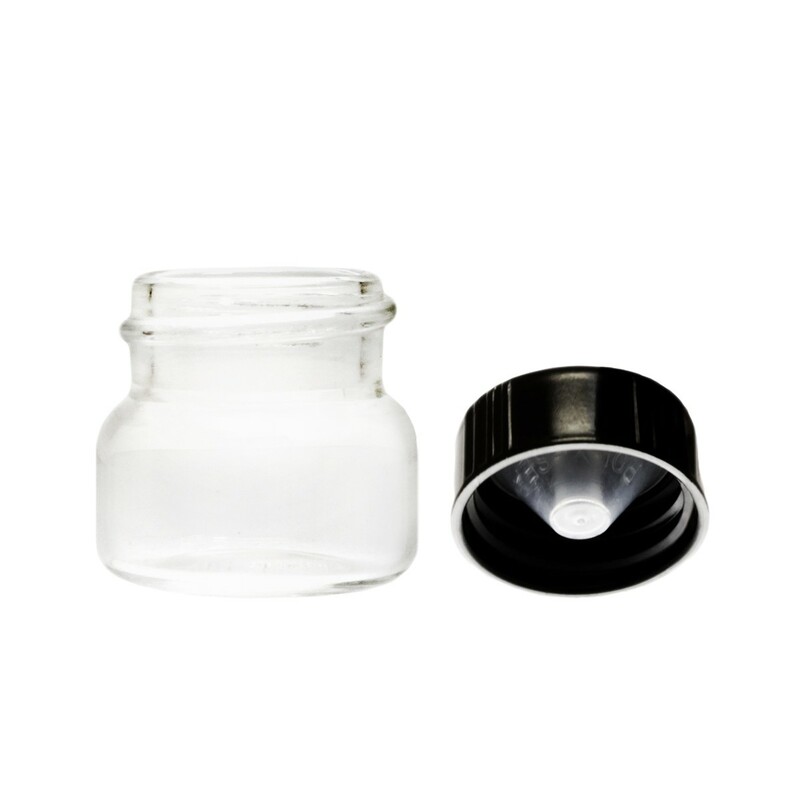 These 5ml capacity High Quality Glass Vials have a shoulder and are made from Pharmaceutical Grade Glass, ensuring that your medication is safe and free of contaminates. 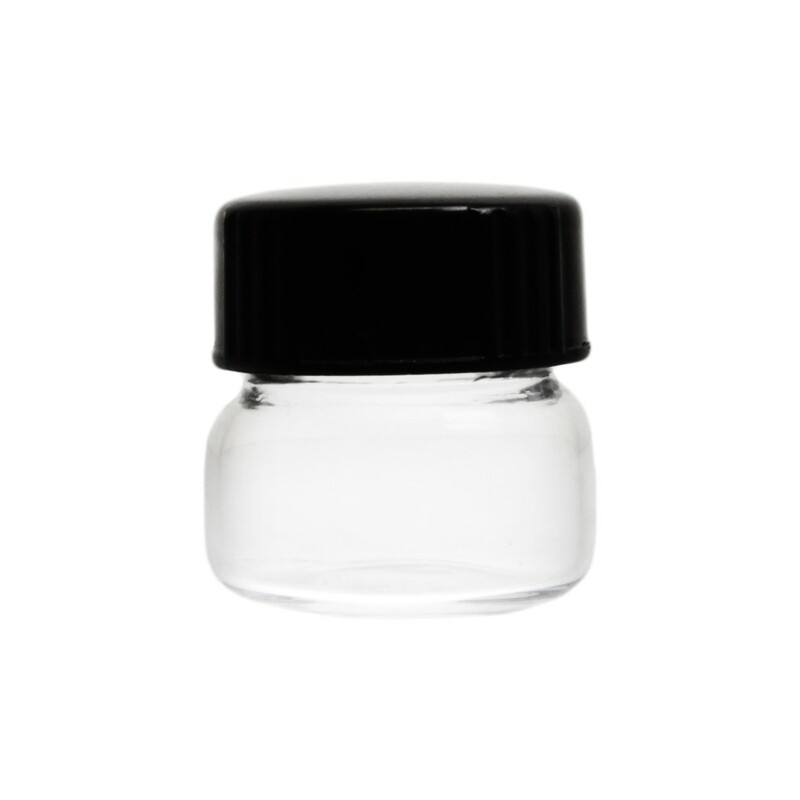 These special Phenolic caps with Poly-Seal form an exceptionally tight seal and offer a great chemical barrier. This liner molds itself around the sealing areas of the finish as the cap is screwed on, virtually eliminating leakage, evaporation, contamination, binding and backing off. Great for everything from liquids, sauces, and other concentrates.